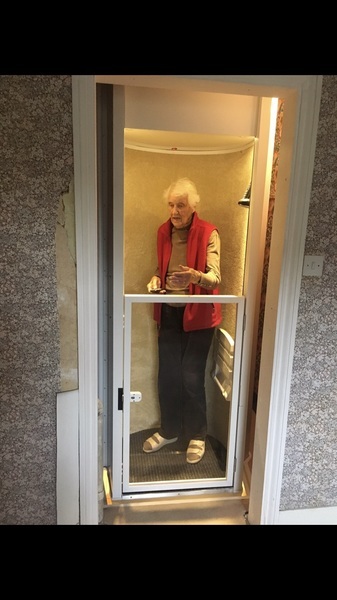 The Stiltz Duo Home Lift is a unique and innovative domestic lift that can be fitted almost anywhere in the home. The Duo is unlike any other conventional lift available as it does not require hydraulics or need to be fixed to walls. 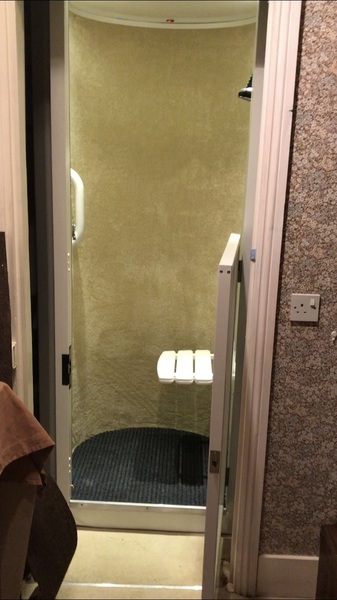 Our lifts are powered by an intelligent electric motor drive system that is very quiet and housed, out of sight, at the top of the lift. 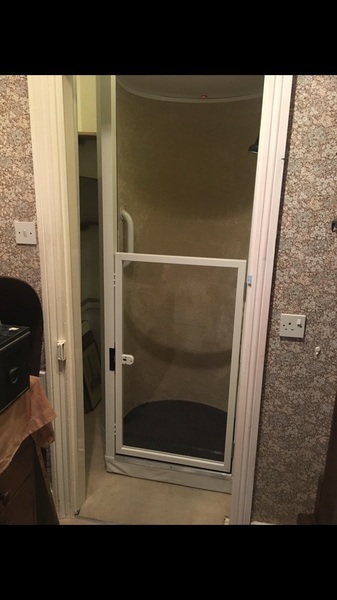 Installed in April 2018, used for 4 months only. Cost £10,000 to install - grab an absolute bargain. In full working order and in excellent condition.